About Us - Welcome to A Child's Light! Sheila has a Bachelor in Education from Bridgewater State College and attended Western New England College in their MBA program. Sheila currently works as a Sales Associate/Product Line Manager. She resides in Bedford, New Hampshire with her husband, Gene, and two sons. 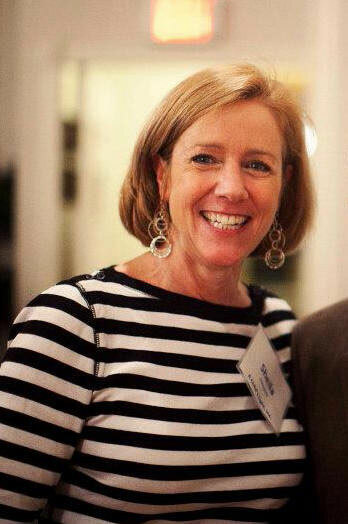 Denise has a Bachelor of Arts in English from the University of Massachusetts - Lowell and a Graduate Certificate in Public Relations from Emerson College, Boston, Massachusetts She currently works as an Executive Assistant at Century Bank in Medford, Massachusetts and resides in Chelmsford, Massachusetts. Kim has a Bachelor of Science in Accounting from the University of Massachusetts - Lowell and an MBA from Southern New Hampshire University. 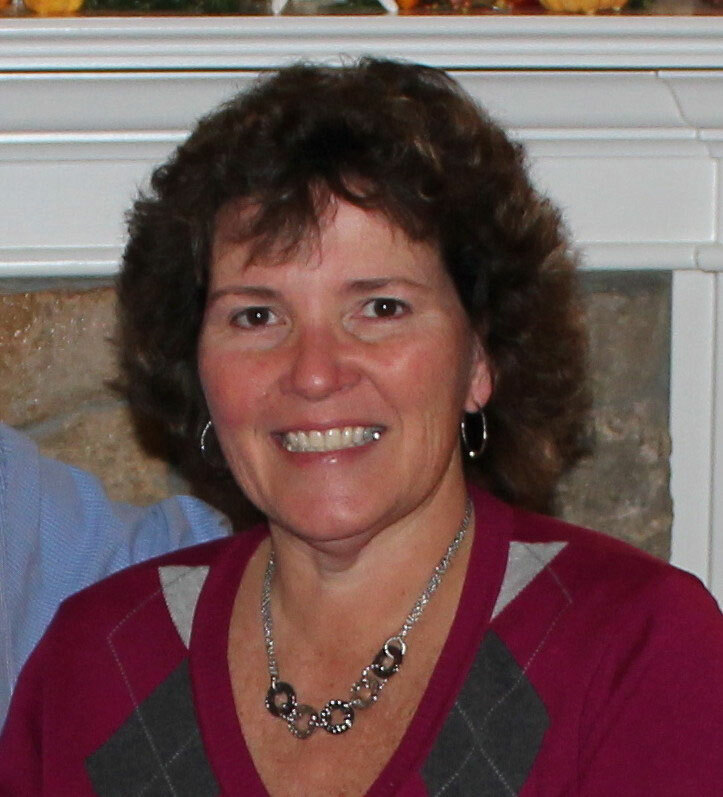 Kim is co-owner of Logan Accounting and resides in Dracut, Massachusetts with her husband Bob and three sons. 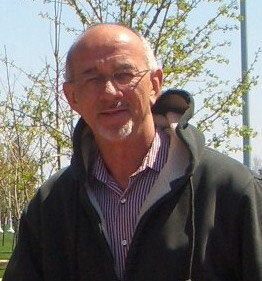 Bob has a Bachelor of Science in Accounting and an MBA from Southern New Hampshire University. Bob currently works as an Accounting Manager for a defense and space company in Bedford, Massachusetts. 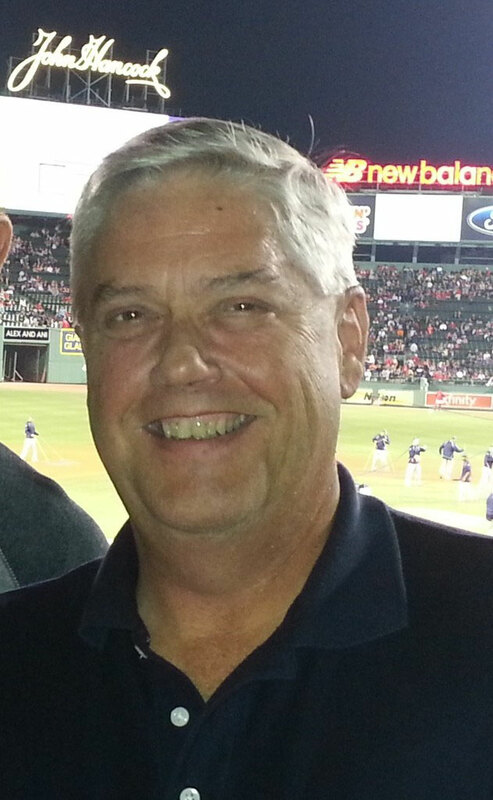 Bob is co-owner of Logan Accounting, treasurer of the Greater Lowell Technical Parent Organization and treasurer of American Heroes; an organization that raises money to help America's Wounded Warriors. He resides in Dracut, Massachusetts with his wife Kim and three sons. 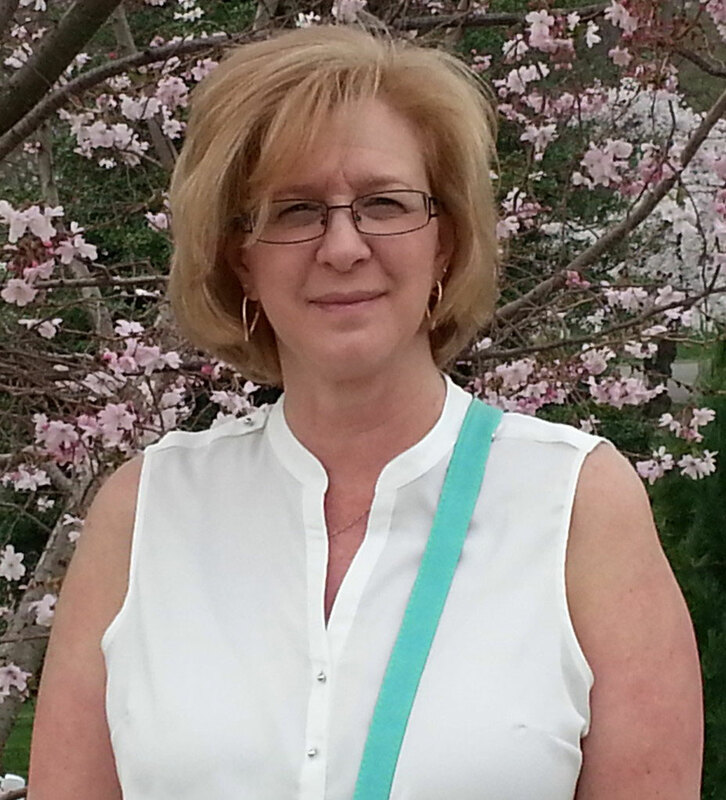 Joanne has a Bachelor of Science in Business from Rivier University in Nashua, New Hampshire. 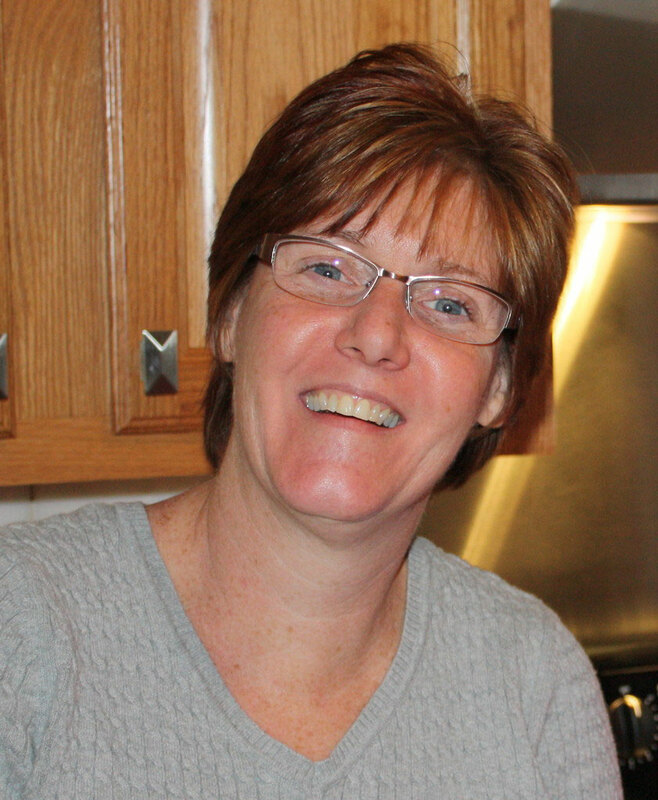 Joanne currently works as a Senior Planner / Production Control at Flowserve Corporation in Lawrence, MA. She resides in Dracut, MA. Michelle has a Paralegeal degree from Northeastern University. Michelle currently works as an Executive Assistant at Thermo Fisher. She resides in North Reading, MA with her husband Paul and enjoys spending time with their grown children, Nicole, Paul and Laura and grandson Gavin. Paul graduated from Quincy, MA and is a life long Massachusetts resident. Paul currently works in sales at Rinivius & Sons, Inc. Paul resides in North Reading, MA with his wife Michelle and enjoys spending time with their grown children, Nicole, Paul and Laura and grandson Gavin.